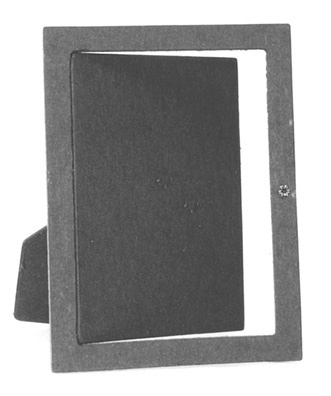 Picture Frame Backs with door and hinged leg. 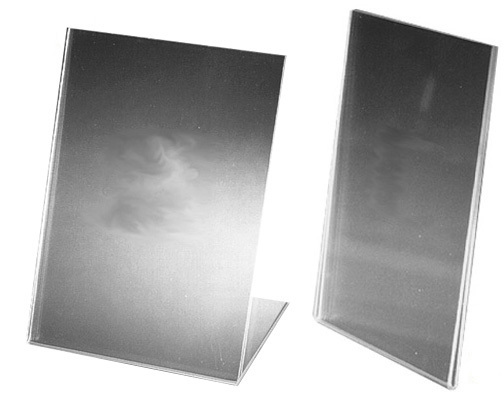 Self Stick Easel Backs. Easel Backs for picture frames, etc. Popular sizes at great prices.